20 Marsh Drive is located in the golf community of Royal Pines. The home is conveniently located on Lady’s Island and is a quiet street just off of Brickyard Point Road South and Middle Road. The Royal Pines is situated just minutes away from the historic downtown in Beaufort, shopping and local restaurants. The single family home comes with 3 bedrooms, two full bathrooms, a fenced backyard, and a one car garage. It showcases approximately 1330 square feet with its open floor plan. Beautiful hardwood floors are throughout the home along with tile in the kitchen. Excellent open floor plan for entertaining or enjoying yourself at home. The master bedroom is complimented with a walk in closet, ample space, and plenty of natural lighting. As you move through the kitchen, you come across a utility closet and pantry that provides even more storage. 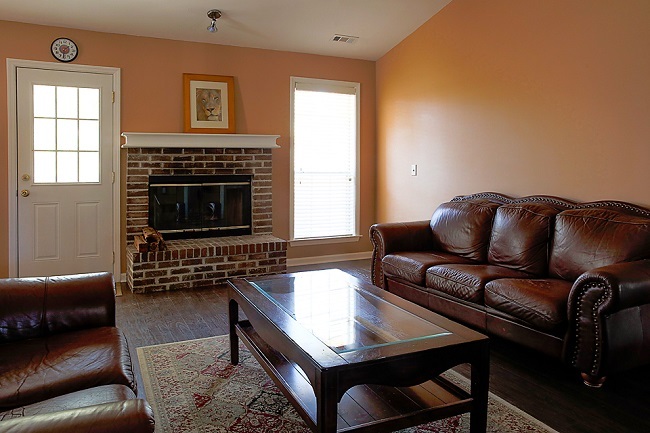 The lounge area boasts a wooden fireplace that makes you feel right at home. 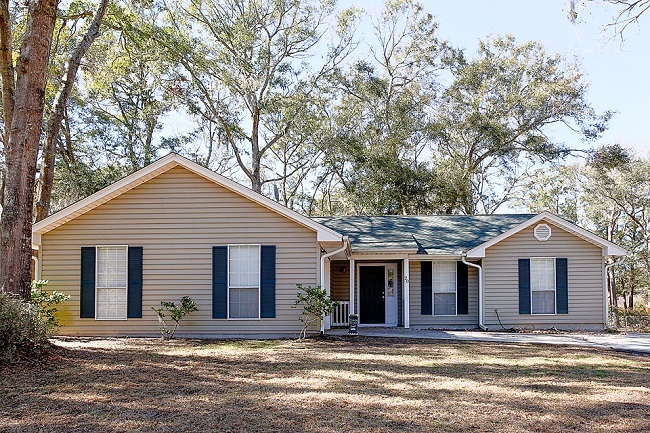 The community of Royal Pines is a well established community here in Beaufort, South Carolina. 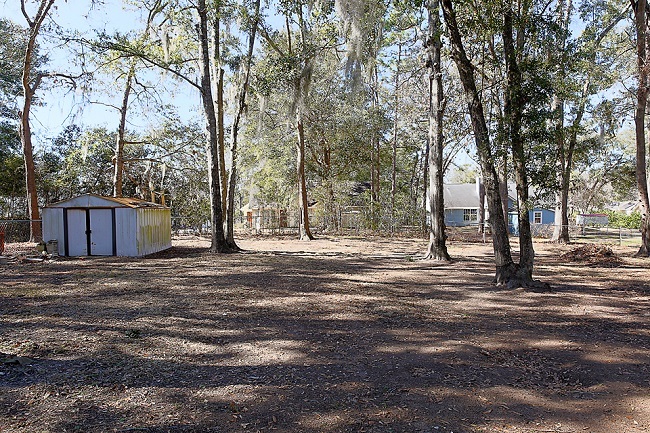 It provides the peaceful lowcountry atmosphere without being far from the city or other fun activities on the community. The neighborhood is filled with well maintained single family homes on quiet streets. Conveniently located near downtown Beaufort, Hunting Island State Park, and local shopping. If you’re interested in a trip to the city, Savannah and Charleston are only a short trip away.